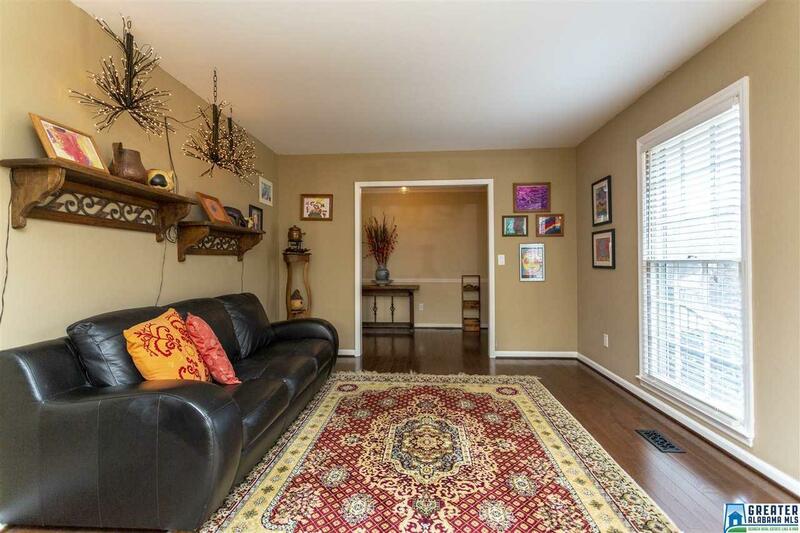 This spacious one level house over a full fabulous basement is waiting for you to call it home! There are new hardwoods in the main living area. 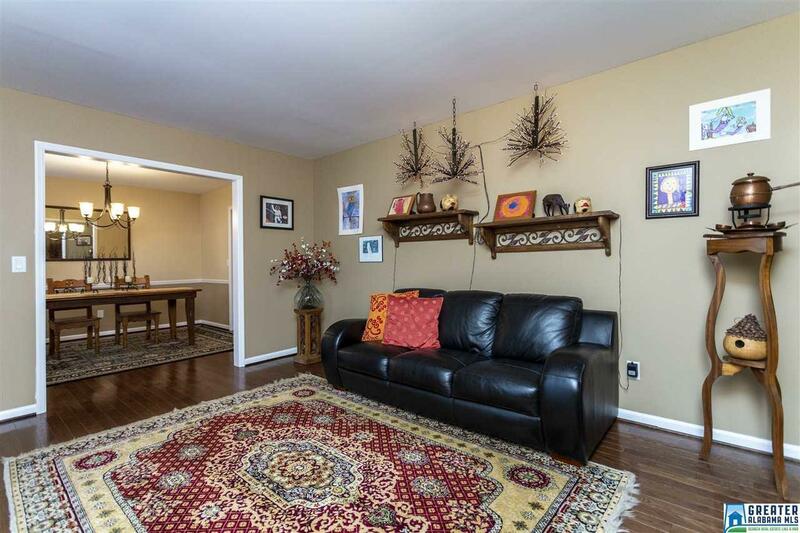 There is a living room with case opening to the formal dining room just off from the kitchen. The kitchen features solid surface counter tops, stainless steel appliances and a new electric range. 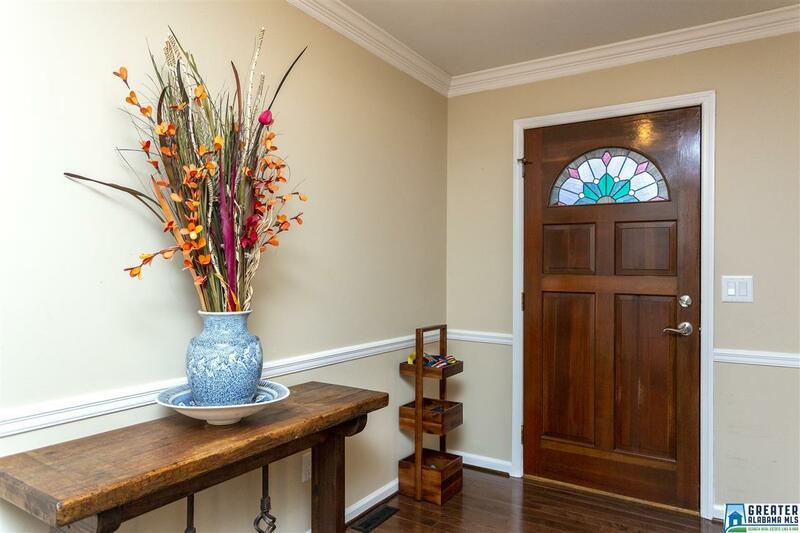 There is a breakfast nook with bay window overlooking a large and flat fenced back yard. The family room is perfect for entertaining with a cozy wood burning brick fireplace and it opens into the sun room and open deck. The Master Bedroom suite has two closets and an updated bathroom with a large walk in shower. And don't forget the finished basement. There is another living space, office, full bath PLUS a room that could be used as the 4th bedroom. 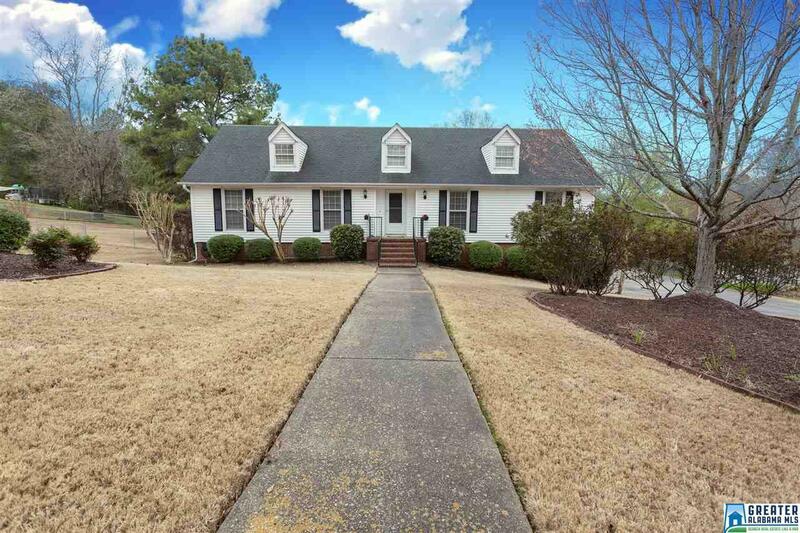 Neutral paint, new carpeting, new HVAC, hot water heater and so much more!